Such a terrific event, and proud to be on the committee of this project promoting, safeguarding an important legacy landscape for south Co. Carlow – the Drummin Bog! Carlow’s only raised bog. On Saturday last we were absolutely delighted as over 200 people came out to celebrate and support Drummin Bog at VISUAL, Carlow. 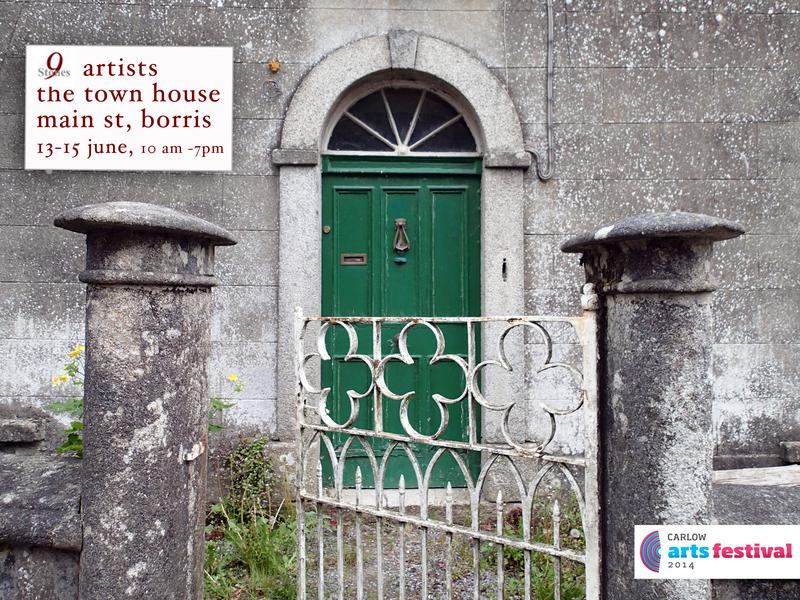 The response to the artworks, the information desk and the event overall was absolutely wonderful, with people coming from Carlow town and county but also further afield from Dublin, Kildare, Laois and Wexford. 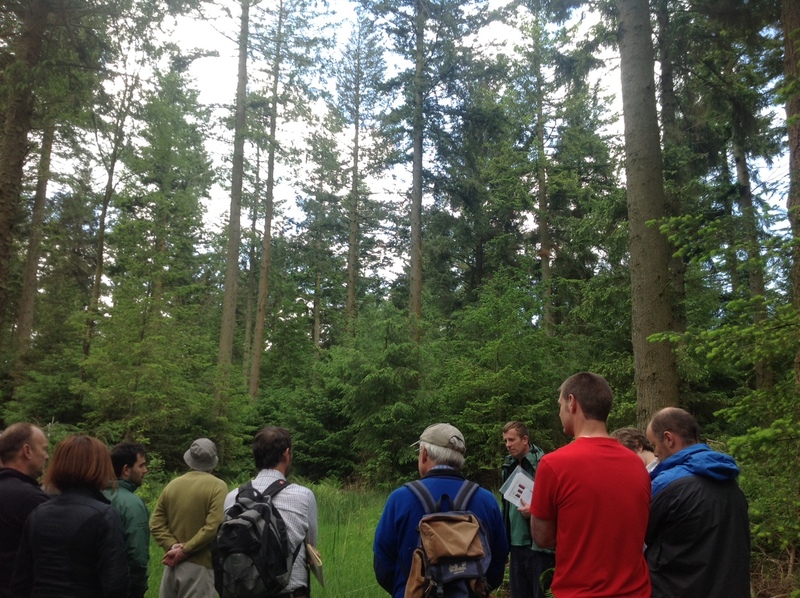 This was the conference I attended recently in the UK – the first major Continuous Cover forestry conference! Great to see growing interest there too. A number of ProSilva Ireland members recently attended the Continuous Cover forestry conference in the UK. It was a comprehensive conference with a number of field trips, covering topics on management approaches, timber quality, biodiversity, economics, ancient woodland restoration and policy developments, with speakers from across the UK and beyond. From Ireland, Aine ni Dhubhain from UCD presented the doctoral work of Lucie Vitkova – the first results of Continuous Cover forestry in Ireland and explained results from the COFORD Low Impact Sivilculture System project, in which ProSilva Ireland has contributed and co-managed.